Upon completing your purchase, you'll receive an email with a code to use at checkout. Gift certificates can be applied to the cost of products, shipping, as well as any of our workshops. You can choose to have an email sent to the recipient with a personalized message. 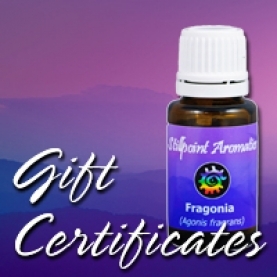 Give the gift of Good Scents today!